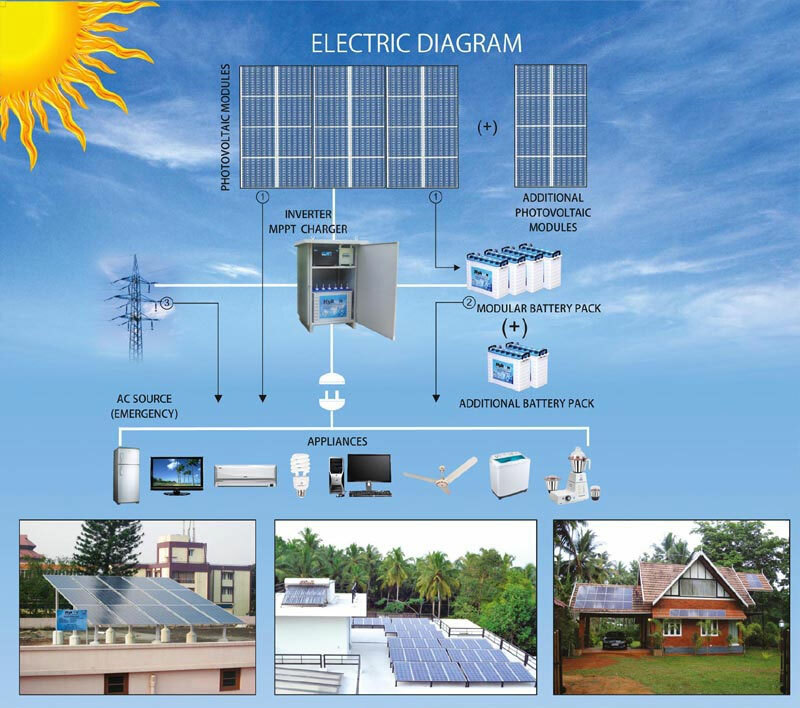 We offer stand-alone solar off grid systems to suit the specifications and requirements in various applications. We design these solutions by understanding the specific requirements of each client and verifying the suitable area available for installation of the panels. We use high quality and branded panels, inverters and batteries to provide these solutions.